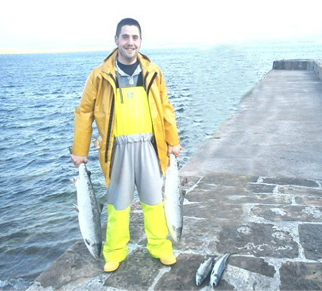 Since 2009 Bell's Seafood, a family run business situated in Scrabster on the north coast of Scotland has been delivering fresh seafood to the Highlands of Scotland. The north coast of Scotland is renowned for its quality seafood and it is this excellent, fresh and sustainable local produve we aim to serve you. Our fish vans currently cover the north of Scotland from Inverness (and surrounding areas) to Orkney. After many requests from very satisfied holiday makers, we are now able to serve our finest seafood delivered straight to your door.